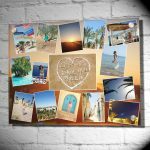 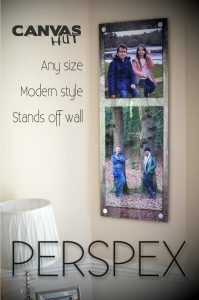 Lovely Perspex wall art is a glossy modern alternative to canvas. 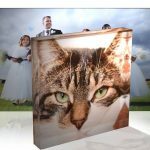 We print your image using the highest quality 12 colour fine art Canon system using 100% genuine Canon Lucia ink and bond to the back of diamond polished perspex. 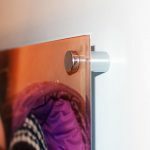 This is a product like glass, but stronger ! 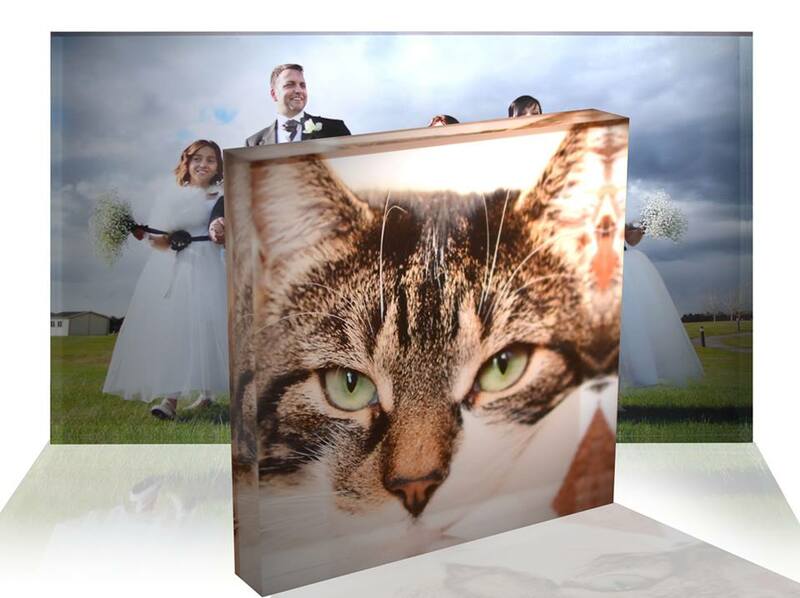 Photo Perspex wallpanels and freestanding blocks are a Funky alternative to canvas ! 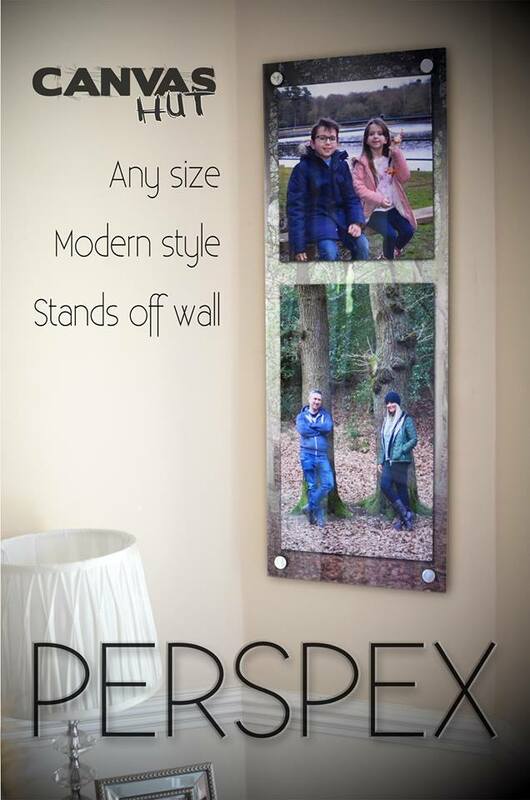 We’re loving the modern gloss effect , and as with everything at Canvas Hut, we put extra effort in to making them the proper way , in this case the print is professionally bonded to the back giving an almost 3D effect to the front ! 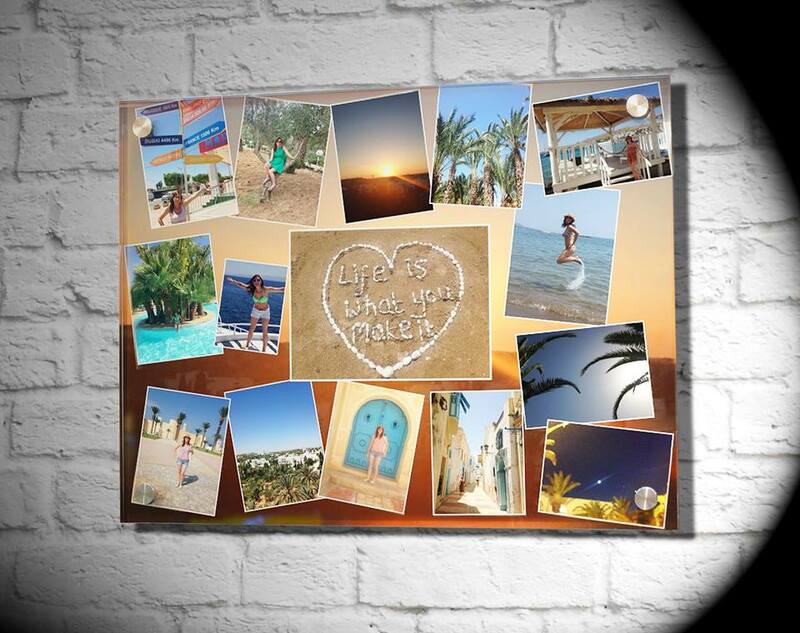 This entry was posted in News and tagged acrylic, block, canon, gloss, Lucia, perspex. Bookmark the permalink.